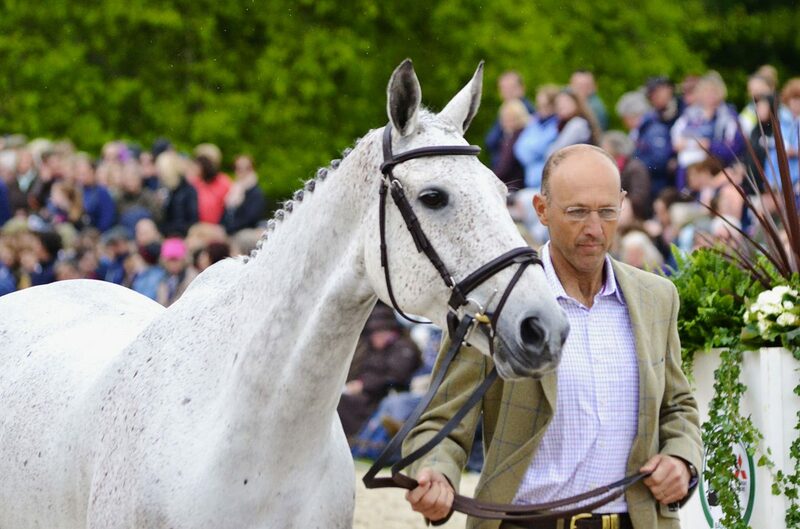 Bill is a British Eventing Accredited Trainer and enjoys teaching riders at all levels and of all ages. Very exciting things happening in preparation for the Area 1 championships! 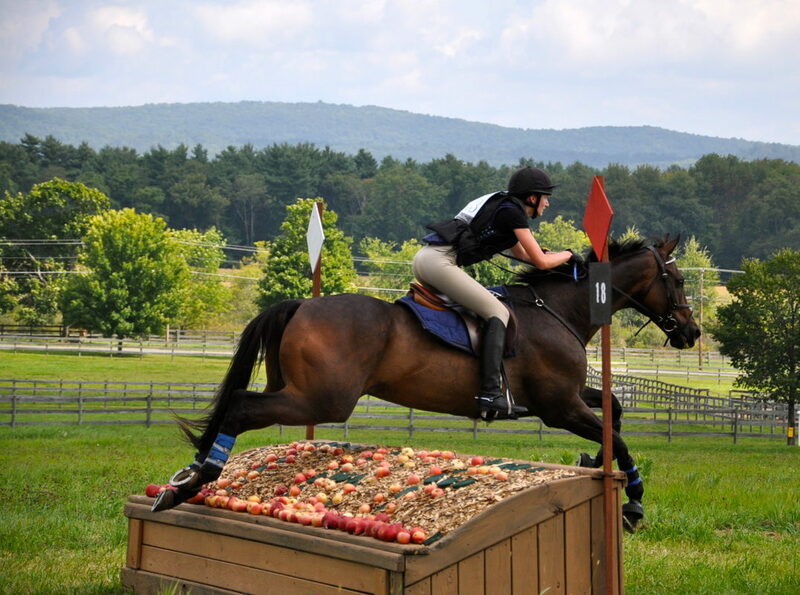 Cross country schooling is open! Thanks to all that attended the Clayton Fredericks Clinic! It was great to host such an outstanding showman and trainer here at Town Hill. Town Hill Farm LLC shared a post. 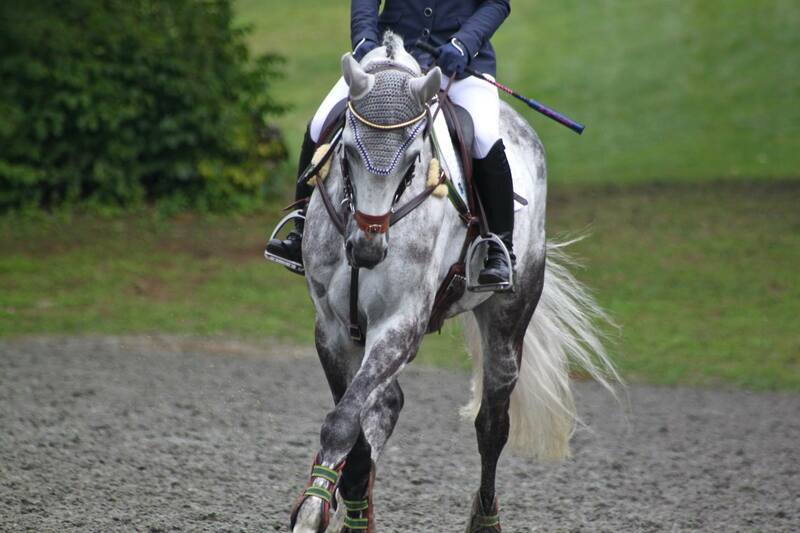 Town Hill Combined Test Tomorrow: Dressage will be in our lower arena with warm up indoors and on grass - your choice. 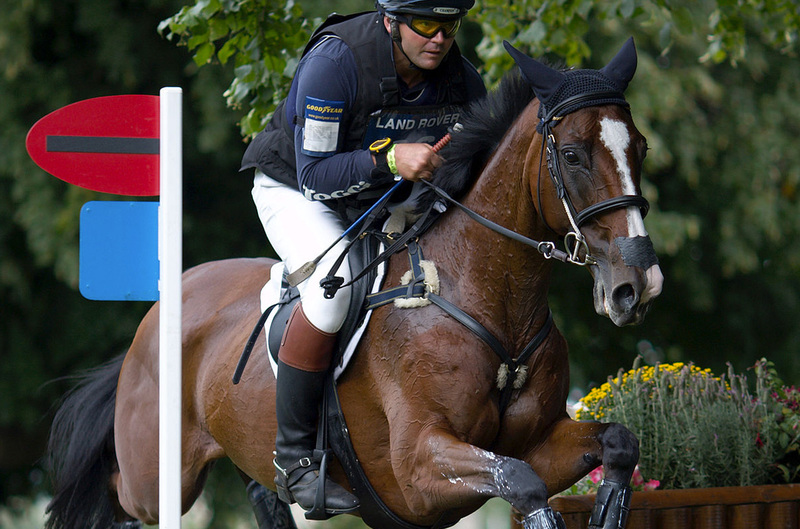 SJ will be in our upper arena with warm up on grass.